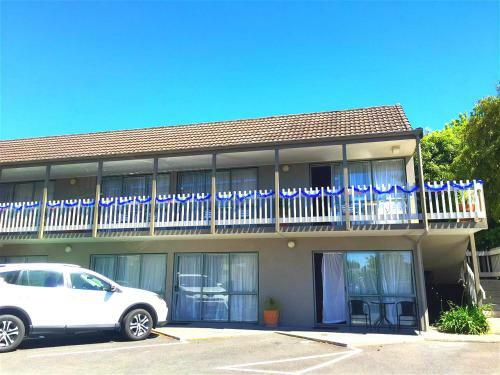 Jet Park Hotel Rotorua is ideally situated just a short 5-minute walk from Rotorua town centre. 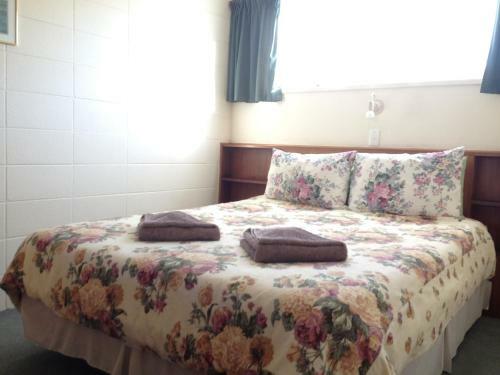 This New Zealand owned and operated hotel offers a wide range of refurbished rooms. 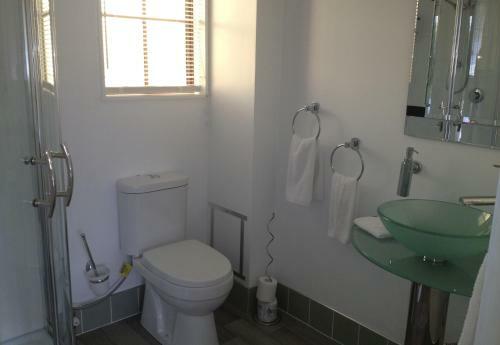 The property offers an outdoor pool and a spa. 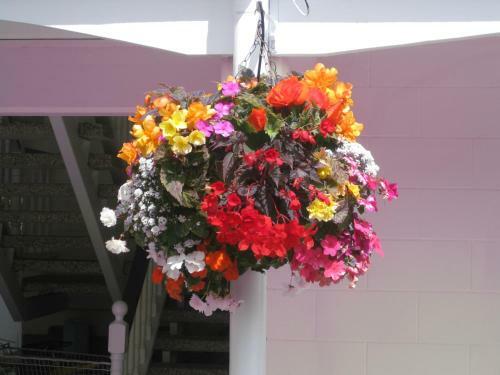 Guests enjoy a free continental breakfast complimentary WiFi and free parking. There is also a children's playground. 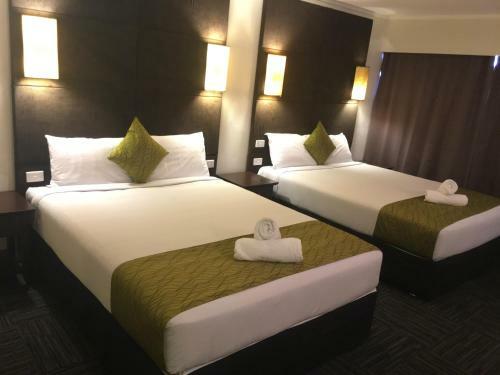 Jet Park Hotel Rotorua offers 63 refurbished rooms. All rooms have a satellite TV. Some offer a spa bath. 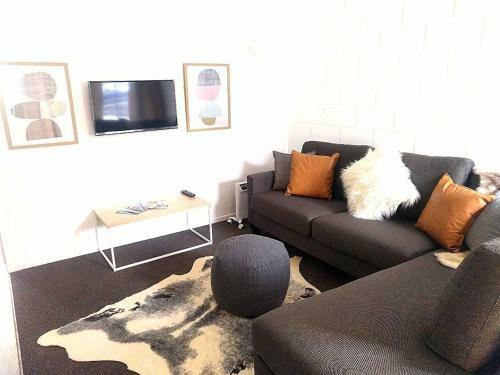 The property is ideally located to explore Rotorua’s unique tourist attractions including mountain bike trails town markets museums and nearby activities. You can relax at the boutique café Te Purū serving a delicious all-day menu and New Zealand wines coffee and beverages.